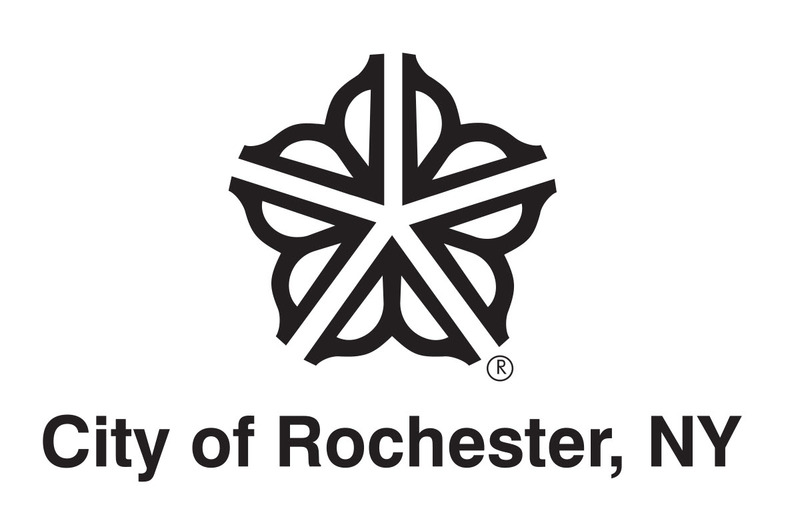 The Kate Gleason Auditorium of the Central Library of Rochester & Monroe County is located in the Bausch & Lomb Public Library Building, 115 South Avenue, Rochester NY. The Rundel Auditorium is located in the Rundel Memorial Library Building, 115 South Avenue, Rochester NY. Our auditoriums are provided as a public service for use by individuals, institutions, groups, organizations, and corporations for a small fee, when not being used for library affiliated or sponsored activities. Please email Central.Reservations@libraryweb.org, or call 428-8304 for more information. Any other small conference rooms or quiet study areas in both library buildings are first come first served. Many of the Rochester Public Library Branches have additional meeting rooms that can also be reserved. Please contact your local RPL branch for availability. To request an interpreter for any of our events and classes please call 428-8340, or submit an online request.